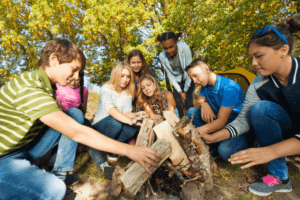 DIY Fire Kit for Your Bug Out Bag – Trail Blazer Survival School, Inc.
Fire is a critical survival need that we must address with our bug out bags. The importance of having the means to make fire cannot be overemphasized. 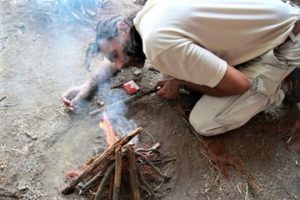 You can either buy a pee-made survival fire kit (such as the one available in our Gear UP store) or make your own DIY fire kit.